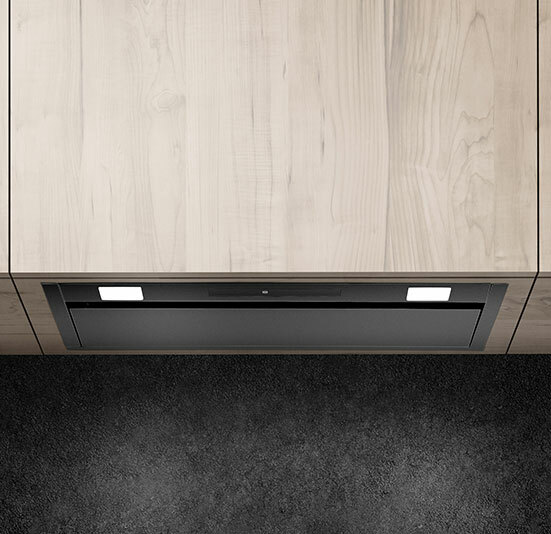 The new model of the Ciarko GC-Box hood is a combination of high efficiency and unique comfort of use. The device is equipped with a T-shaped extractor, which saves 20% more space in the kitchen cupboard. GC-BOX has two kinds of steering: a control panel SoftTouch, which allows choosing precise settings and control by gesture GestureControl: it is enough to make three hand gestures to fully navigate the device.